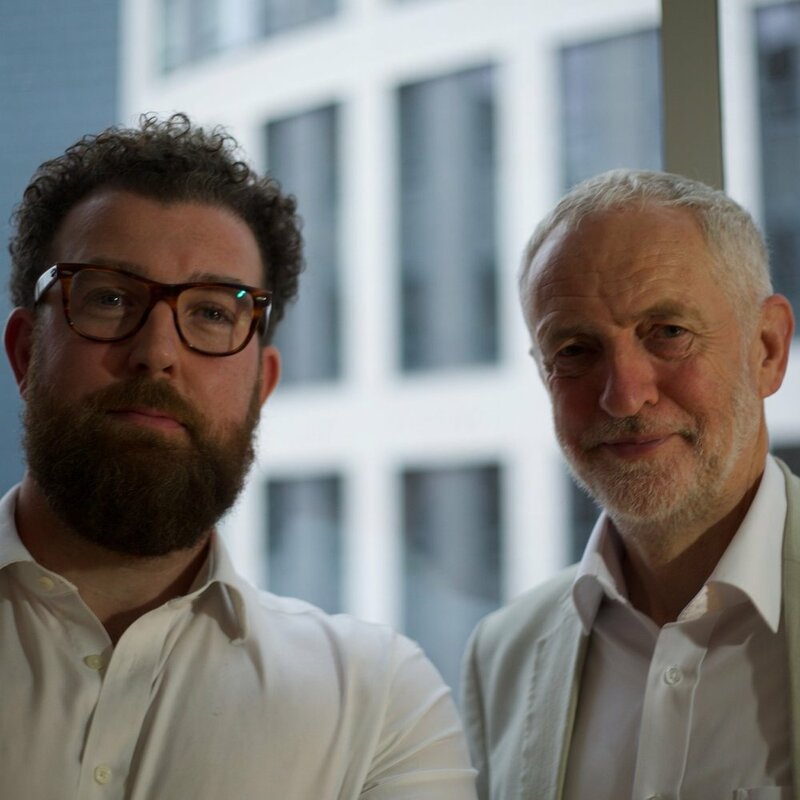 Welcome to episode 34 of The Stephen Rowan Show where we speak to MP Jeremy Corbyn. Jeremy Bernard Corbyn ( born 26 May 1949)is a British politician serving as Leader of the Labour Party and Leader of the Opposition since 2015. He has been the Member of Parliament (MP) for Islington North since 1983. Ideologically, Corbyn identifies as a democratic socialist. He advocates reversing austerity cuts to public services and welfare funding made since 2010, and proposes renationalisation of public utilities and the railways. An anti-war and anti-nuclear campaigner since his youth, he broadly supports a foreign policy of military non-interventionism and unilateral nuclear disarmament. Corbyn began his career as a representative for various trade unions. His political career began when he was elected to Haringey Council in 1974; he later became Secretary of Hornsey Constituency Labour Party, and continued in both roles until elected MP for Islington North. As a backbench MP he was known for his activism and rebelliousness, frequently voting against the Labour whip, including when the party was in government under Tony Blair and Gordon Brown. Corbyn was also the national chair of the Stop the War Coalition from 2011 to 2015. Corbyn announced his candidacy for the Labour leadership following Labour's defeat in the 2015 general election and the resignation of Ed Miliband. Despite entering the leadership race as the dark horse candidate and having only just secured 35 nominations from fellow Labour MPs to be placed on the ballot, Corbyn quickly emerged as the leading candidate and was elected leader in September 2015, with a first-round vote of 59.5%. After the UK voted to leave the EU in June 2016, Labour MPs passed a vote of no confidence in Corbyn by 172 votes to 40 following the resignation of around two-thirds of Corbyn's Shadow Cabinet. In the September 2016 leadership contest, Corbyn retained the party leadership with an increased vote share of 61.8%. In the snap 2017 general election, Labour (under Corbyn) again finished as the second largest party in parliament, but increased their share of the popular vote to 40%, resulting in a net gain of 30 seats and a hung parliament. It was the first time Labour had made a net gain of seats since 1997, and the party's 9.6% increase in vote share was its largest in a single general election since 1945. View the full podcast interview with Jeremy Corbyn MP.